Next up from Scottsdale is Gooding & Company’s results. The top sale was our featured Ferrari 250 GT Series I Cabriolet for $6,160,000. The second-biggest sale was our featured BMW F1 GTR Longtail for $5,280,000. 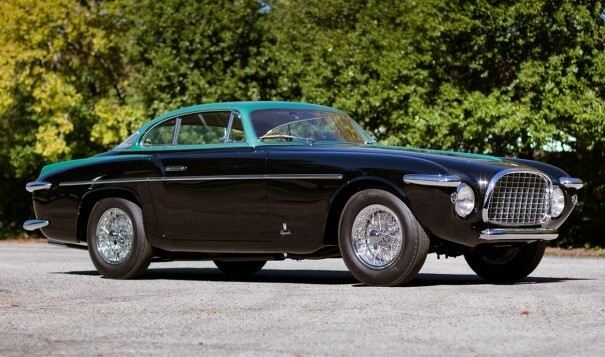 Interesting sales were topped by this 1952 Ferrari 212 Inter by Vignale for $1,787,500. 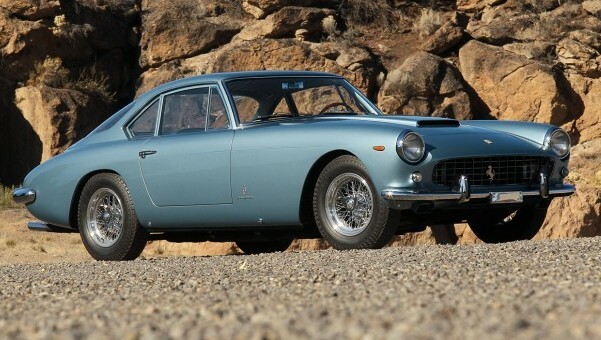 Another cool Ferrari was this 1961 Ferrari 250 GT Coupe Speciale by Pininfarina for $2,365,000. 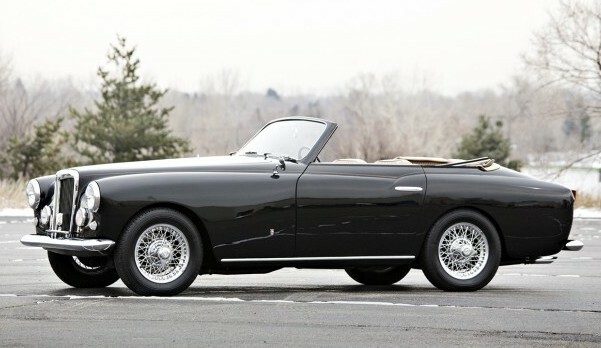 Our featured Siata Daina sold for $247,500. The Cunningham C-3 brought $550,000. 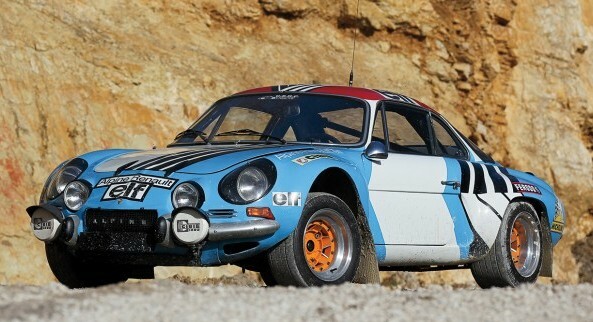 This super cool 1972 Alpine A110 1800 slipped under my radar and I didn’t get to feature it. It brought $302,500 anyway. Other cool cars included this 1954 Arnolt-MG Cabriolet for $110,000. This sale’s featured Duesenberg sold for $2,090,000. The Hispano-Suiza K6 sold for $621,500. 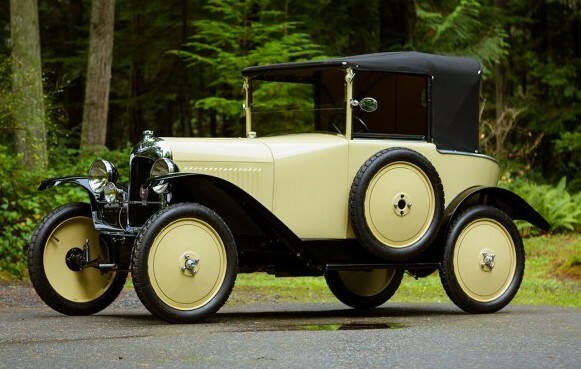 And finally, this 1923 Citroen Type C2 TL Drophead Coupe sold for $59,400. Check out full results here. And our final bit of coverage from Scottsdale is Russo & Steele’s sale. Our featured McKee Mk IV brought $260,000. 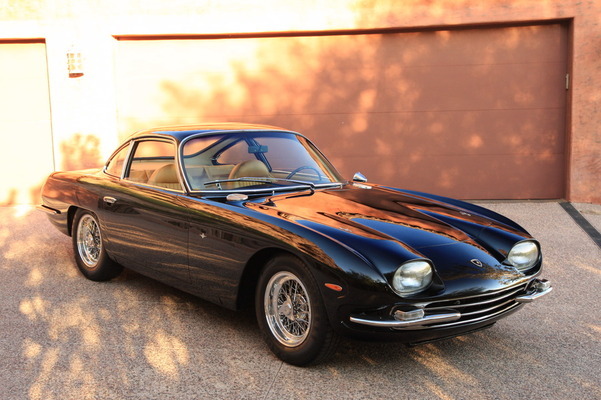 The top sale was this 1966 Lamborghini 350GT for $742,630. 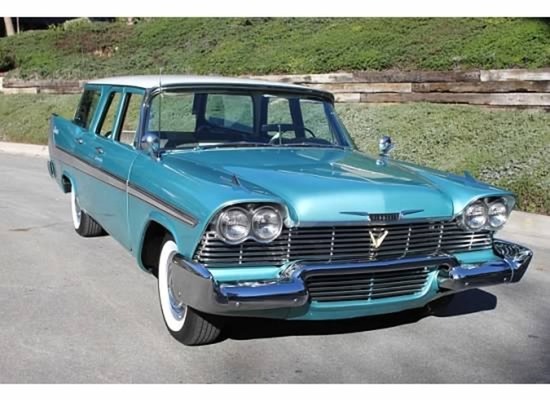 Cool cars have to be topped by this 1958 Plymouth Sport Suburban Wagon that sold for a strong $65,000. You can check out full results here. This entry was posted in Auction Results and tagged alpine, arnolt, auctions, cars, citroen, classic cars, ferrari, gooding & co, lamborghini, mg, plymouth, results, russo & steele by classiccarweekly. Bookmark the permalink.